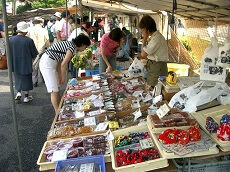 Many restaurants in Japan feature plastic or wax food samples in addition to menu's to show off their best dishes. 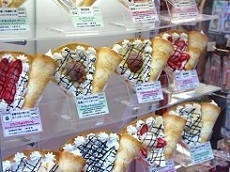 While these plastic food samples are quite popular, Gujo-Hachiman has been a center of the food replication industry. 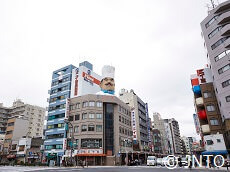 There are two stores in Gujo-Hachiman that are perfect for making samples and seeing the history of fake foods: Sample Village Iwasaki and Sample Kobo. Both stores offer hands-on workshops for guests to try making their own samples, such as plastic lettuce/cabbage, tempura, ice-cream, and more. 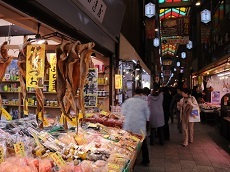 Tempura and Cabbage are considered easier samples, but the stores include much more complex works and displays. Guests who want to add a workshop at the Gujo-Hachiman area during their vacation can do so on our Takayama Festival Japan tour and custom tour options! 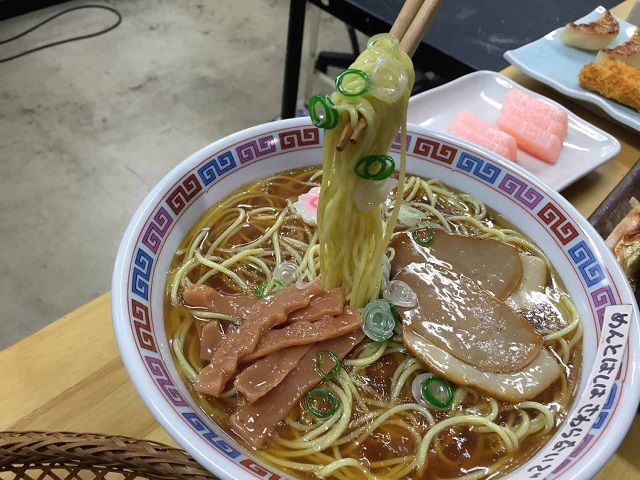 Japan's famous fake food models!